Posted on September 28, 2018 by Editor Posted in Lifestyle	. As long as people have been around, there have been many natural and synthetic products used to keep the skin in peak condition, and shea butter is among many of these products that has now stuck around. 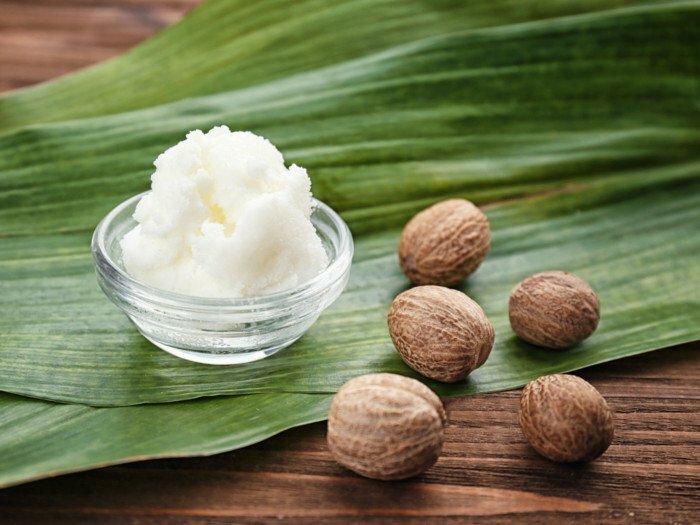 Also known as the cream-colored fat derived from the nut of the African Shea tree, shea butter is used primarily as an ingredient in both food and cosmetics. Its structure as a fatty oil allows it to be melted down, which can be easily absorbed by the skin. 1. Shea butter can be used as an analgesic. 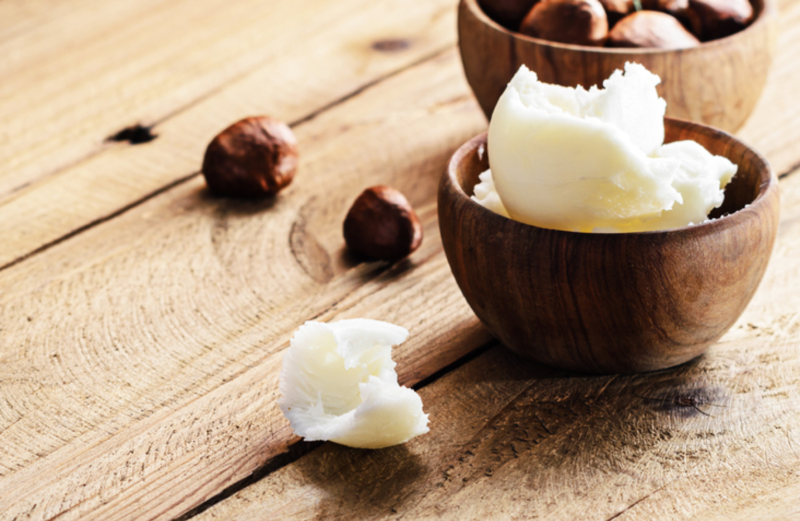 Traditionally, shea butter has been used to treat rheumatism, and many studies have even shown that it has certain medical properties that allow it to alleviate the symptoms of certain conditions such as arthritis, lower cholesterol, or even diarrhea. Pure, unscented, and organically-made shea butter can even be applied on baby skin as it is both gentle and non-toxic enough that it can be used instead of olive oil. This is because of its higher stearic acid content, which puts it at a closer composition to the fat you can find in human skin. 2. 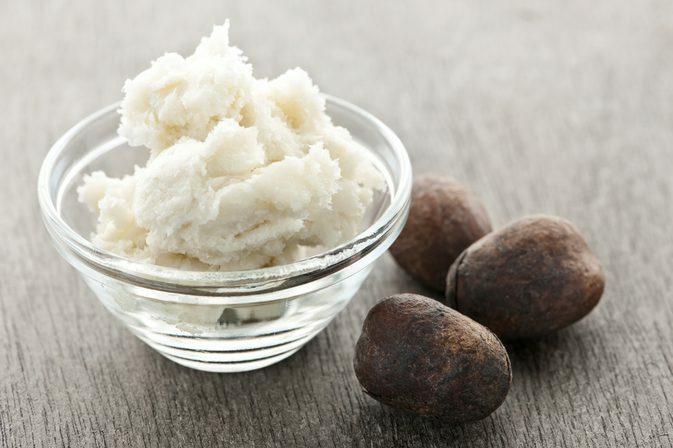 Shea butter is great as a natural remedy for various skin maladies. Shea butter also has a high moisturizing value, which is what makes it a crucial ingredient in many commercial shaving products (i.e. shaving butter, aftershave) that men use every day. However, even though shea butter is naturally hypoallergenic, you should still test it on a small surface on your skin before proceeding to use it. If you have any allergies, consider seeing a dermatologist or a doctor to know if shea butter is really the cosmetic product for you. 3. Shea butter possesses certain anti-aging properties. Unprocessed shea butter helps the skin to regenerate on a cellular level and allows the skin to retain its elasticity and softness, which in turn reduces the onset of wrinkles that can be brought about by various factors. With the pairing of a healthy lifestyle and diet, it can even help your body boost collagen production. Posted on October 6, 2017 by Editor Posted in Lifestyle	. Resisting the urge to smoke can be difficult to overcome, especially when you are not in control of these cravings. A lot of countries across the world has put up tobacco-control regulations to limit the cigarette count of their citizens. While most couldn’t help to give in to nicotine temptation by themselves, they have no choice but to follow since the law requires them to do so. 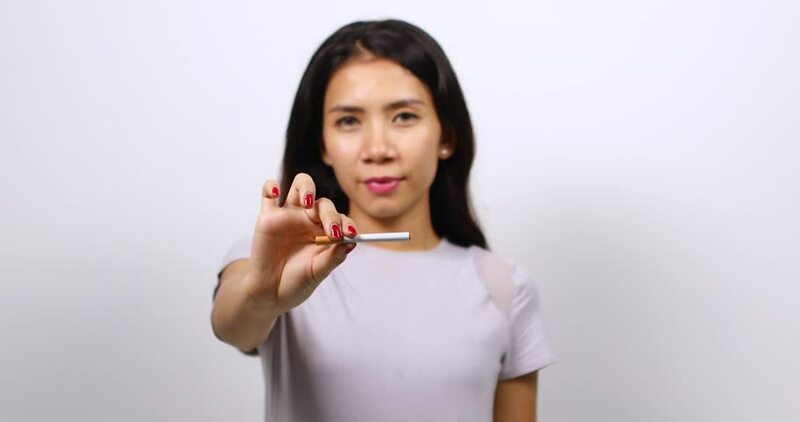 Singapore, for instance, has been battling tobacco use for almost 40 years now. This led to one of the lowest smoking rates of adults in the world at 13.3 %, yet efforts on prevention and cessation still remain urgent. Increased vigilance is needed, regardless of relatively low smoking rates, for cigarettes have a wide-range of negative impact on the society. 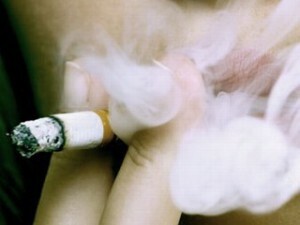 This article will present 5 efficient ways for you to stop smoking. Keep in mind that making changes to your lifestyle will help you in resisting the temptation to light up a cigarette, regardless of how small or big these changes are. 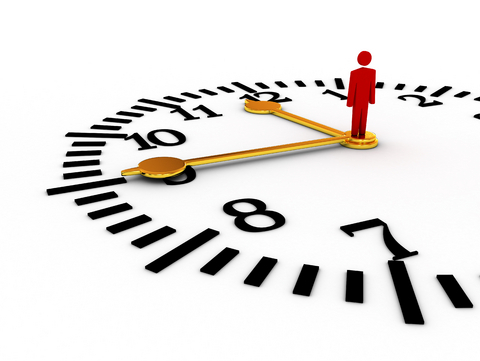 A quit date is something you might as well think as the deadline. Say goodbye to your unhealthy smoking habits by setting up a definite date you’d finally free yourself of the nicotine content. When you’ve finally decided to stop smoking when Monday comes — then stick to this plan! Your lungs will thank you for this in the long run, if you follow your self-imposed restriction, that is. May it be because of personal health issues or that your smoking habits harm the people around you, keep in mind the reasons behind why you’re quitting. Use them as your fuel for motivation. 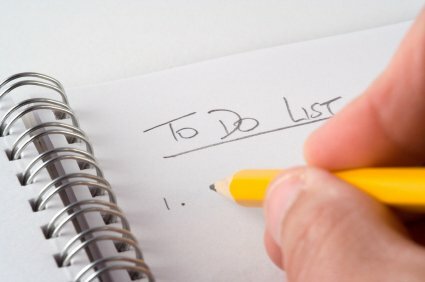 You are more likely to be determined in your nicotine-free endeavors when you remind yourself of the reasons why you’re doing it in the first place. Sure, there might be nothing quite like cigarette smoking that could provide you the same bliss and comfort that tobacco brings to the self, but you can get by with distractions. Friendly suggestions include: taking your pet to a walk, cleaning out your room, or giving your car the long overdue wash it needs. Even chewing a piece of gum will keep yourself distracted. Don’t give in to the temptation! Cigarette sold in boxes cost quite a fortune. When you decide to finally stop smoking, not only is it beneficial to your health but it is also economical considering you’d be saving dollars for doing so. 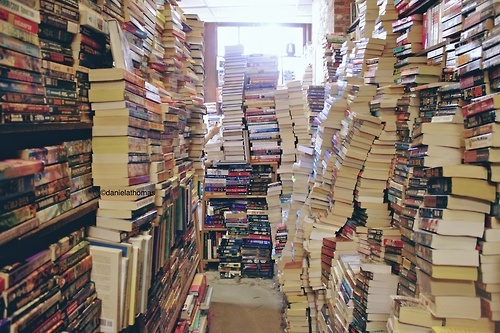 You can use the money to buy something worthwhile instead, like books. Why not switch your cigarette habit for a trail mix habit? Eat four pieces of the delicious treat for every cigarette stick you are craving to smoke. Other healthy options include: sunflower seeds, sugar-free gum, carrot and celery sticks. 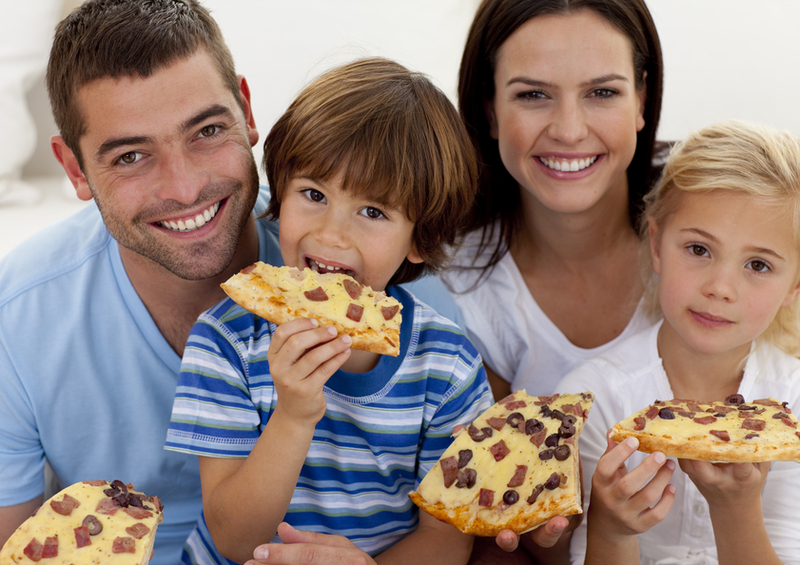 Munching on these snacks provides the same physical and oral sensation smoking brings. Posted on September 5, 2015 by Editor Posted in Lifestyle, Technology	. Do you check your phone as soon as you wake up? Glued to your iPad during your commute? Hunched over your laptop after work? If you’re answer to all of this is yes, then you’re a perfect candidate for some digital detox. Give your eyes and neck their much needed break by following these five simple rules to achieve a digital Zen state anytime and anywhere you want. Practise the 20-20-20 Rule. One good way to reduce your computer eye strain is by doing the 20-20-20 rule. Look away from your computer screen every 20 minutes, and then stare at objects that are 20 feet away from you for about 20 seconds. Easy right? But if you’re too busy to remember this rule, try creating a 20-minute playlist and look away every time the music stops. Try iOS 8’s ‘Do Not Disturb’ Setting. Couldn’t resist using your phone every night after work? Then help yourself by activating the ‘Do Not Disturb’ setting of your iOS 8. With this setting activated, all your texts, calls and notifications will be silenced and your screen won’t turn on even when an alert is received. Also, try scheduling the activation of this setting every night to keep you from spending hours on your phone before you sleep. Go on a Digital Diet. 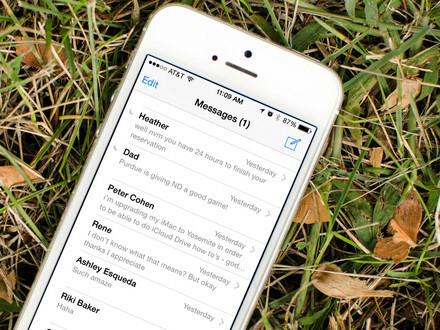 Another good way to break away from your devices is through your friends. You can throw an analogue party where your guests will be required to surrender their devices at the door, or you can also go on a tech-free retreat by staying at a gadget-free hotel. Avoid Using Phone Before Snoozing Off. The light from our phone messes up our sleep cycles, so avoid looking at any of your devices before you hit the sack. 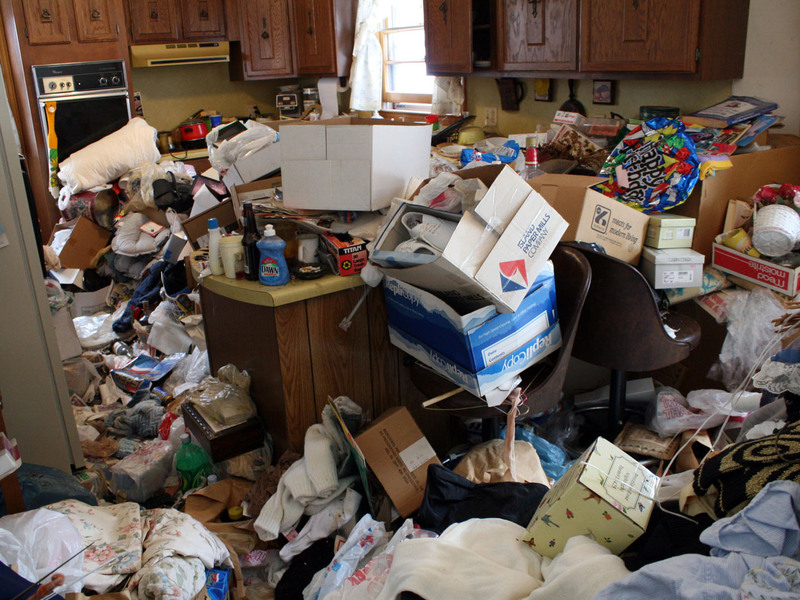 In fact, experts suggest keeping bedrooms as dark as possible to help you sleep better. Use an E-Ink Device Instead. Are you an avid reader who enjoys the flexibility offered by e-books? Then we suggest that you invest in a good e-ink device. Compared with your regular iPad, e-ink devices are a lot better for pre-bedtime reads since its screen isn’t backlit. 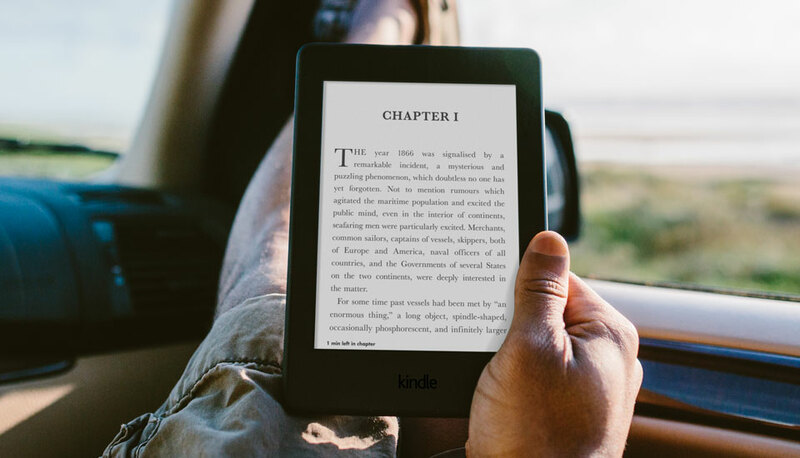 Kindle Paperwhite is one of the best choices since it gives the readers access to the Amazon library, and has an option to turn the backlighting on in dark rooms. Going through a gadget detox every once in a while is actually good. Not only will your eyes and neck get the rest they need, it will also allow you to appreciate various other things around you. 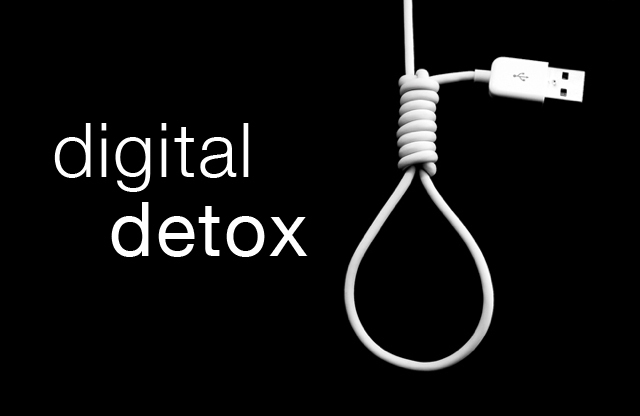 So ensure that you perform a digital detox every now and then by doing any of the aforementioned tricks. Posted on April 2, 2014 by Editor Posted in Lifestyle	. The United Nations (UN) adopted the resolution passed by Singapore to declare the date for the World Toilet Day. Let it be known that November 19 is World Toilet Day. On this day, the National Environment Agency (NEA) announced that there would be new guidelines for public toilets here in Singapore. 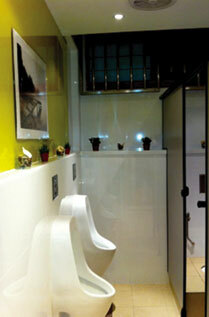 Apart from new guidelines, NEA is determined to improve the design of public washrooms or toilets. The toilets will be increased with features like grab bars, wash basins and diaper changing amenities. NEA is promoting well maintained and well cleaned public toilets. 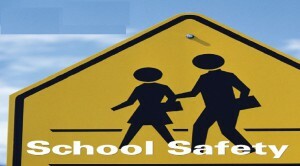 This is a vital effort of NEA to uphold public health. NEA is encouraging all public toilet owners to follow the guidelines and requirements included in the Code of Practice on Environmental Health (COPEH). NEA collaborated with Restaurant Association of Singapore to publish a book that includes topics and information like the layout, design, maintenance and the ventilation of public toilets. To entice the toilet owners to do their best always, the NEA and the RAS launched the Happy Toilet Programme. The programme seeks to motivate toilet owners by giving them recognition for maintaining their public toilets according to the standards set. 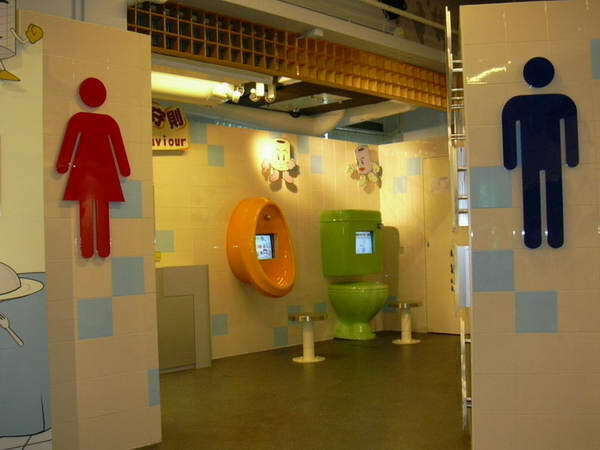 Public toilets can apply all year round for the Happy Toilet ratings. NEA and RAS are eyeing shopping malls, commercial buildings, industrial places, parks, food courts, hawker centres, restaurants, coffee shops, MRT stations, bus stations and many more. Toilet owners need to know that every year, they should improve because they NEA and RAS will make sure that you keep up with the standards. NEA also provides the public with educational posters about public toilet hygiene that can be downloaded on their website. If you want to be safe and sure, you should look for public toilet with 3-5 star ratings. Posted on March 13, 2014 by Editor Posted in Lifestyle	. When you are in your late 30’s and you are in an organization that majority of the members are young people, it is given that somehow you feel of place and you just want to have your life of your own. But, you have to consider that putting yourself away from them will make you more self-conscious and deprive. Generation gap with them can always be fix with your willingness to open yourself to brand new ideas and persona. This even can bring you to a better you. 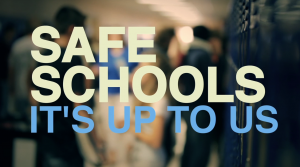 Here are some merits you can get from this young people. The young people have so much energy within them. It feels like they have a lot of liveliness to do all things. Stress maybe there but their spirit hinders all of it. From the undeniable dynamism that they have, working will never be so stressful and infuriating. Young people are very idealistic. It is because of never they experience deep failure that’s why they view things in an ideal way. Their minds and hearts are pure and not been manipulated by all the lacklustre voice of the world. From this, you can see life at its best, making you act and view things positively. This is the one of the strengths of the young people. They possess a fresh mind that has a power to deliver new ideas because of their technological generation. In this, they can impart you new things that may help you to grow in a path were in idleness and being stagnant is never an issue.